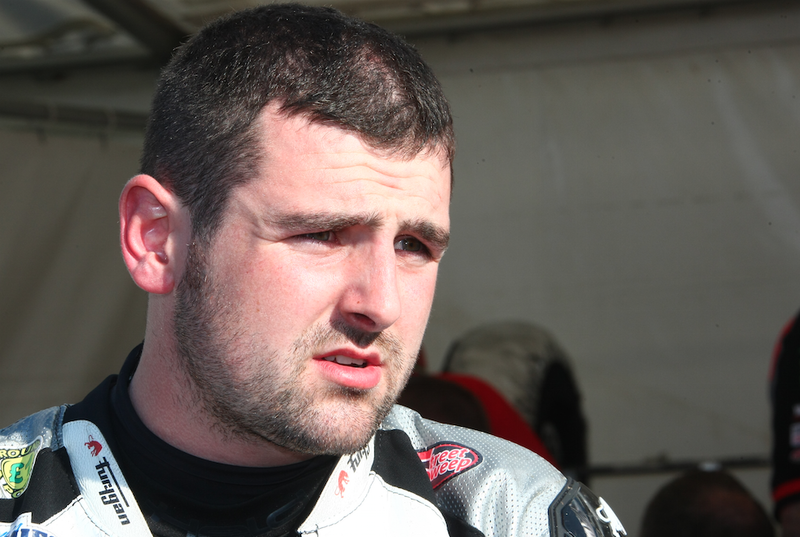 Milwaukee Yamaha has today (Thursday), released Michael Dunlop from his contract with immediate effect. Milwaukee Yamaha its staff and sponsors have worked tirelessly to prepare a race winning package especially with the introduction of the new R1M. The development of the bike is advancing well testament to results on the short circuit worldwide. Despite having all the ingredients for TT success, rider, bike and team, Michael has taken the decision not to continue with the programme and for that reason we have released him from his contract.